Withersin's Blood And Rain review. 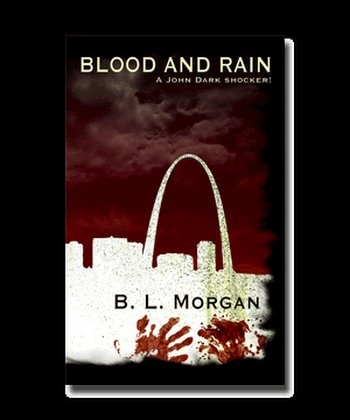 In January 2008: Blood And Rain was published. 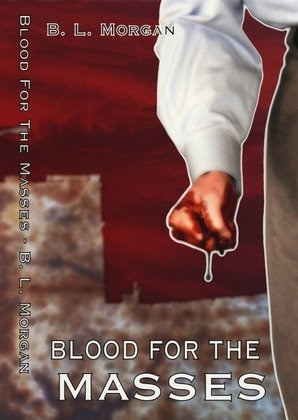 In June 2008: Blood For The Masses was published. 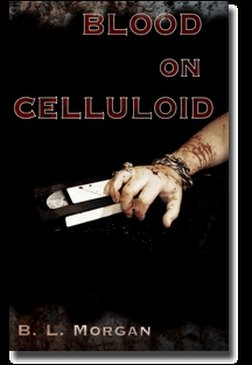 In December 2008: Blood On Celluloid was published. 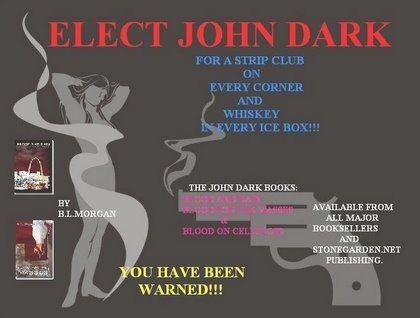 Tell all your freinds far and wide that you heard it here for the first time: John Dark is running for President!!! Are you tired of whining candidates? Are you tired of cleaner than clean candidates? Well, here's the candidate who tells it like it is whether you like it or not. Blood On Celluloid was done by James Grant. They look good don't they! The Cover Art is by Peter Joseph Swanson. 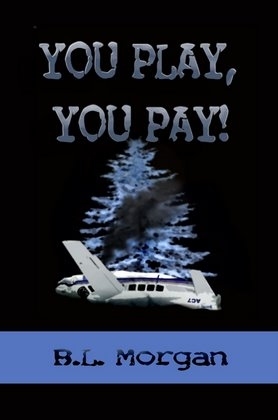 The cover art if by Peter Joseph Swanson. The World is not what it seems! And this is its handsome backside. 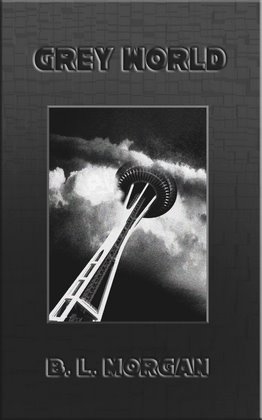 Thanks goes out to Peter Joseph Swanson for such impressive cover art. Banner ads at bottom of page!